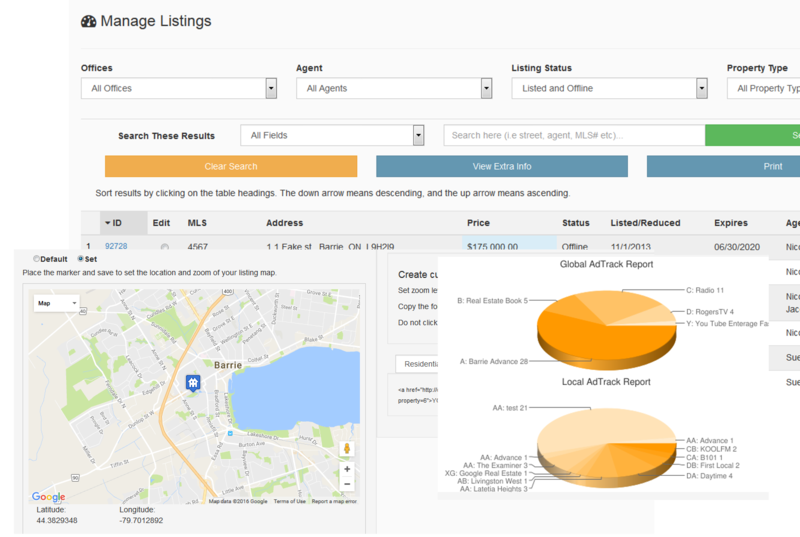 The responsive dashboard allows control of your website and listings using most devices. Pen articles, blogs and content updates. Post them yourself without having to pay a developer every time. At the office, home or your local coffee shop.